What are the Various Impressive Styles of Content Writing? Don’t you think impressive write-ups impress you and grab your attention too? Let’s accept the truth, it does! Whenever we see an impressive article well describing a subject in the most readable and expressive format, we will definitely give a glance at it. 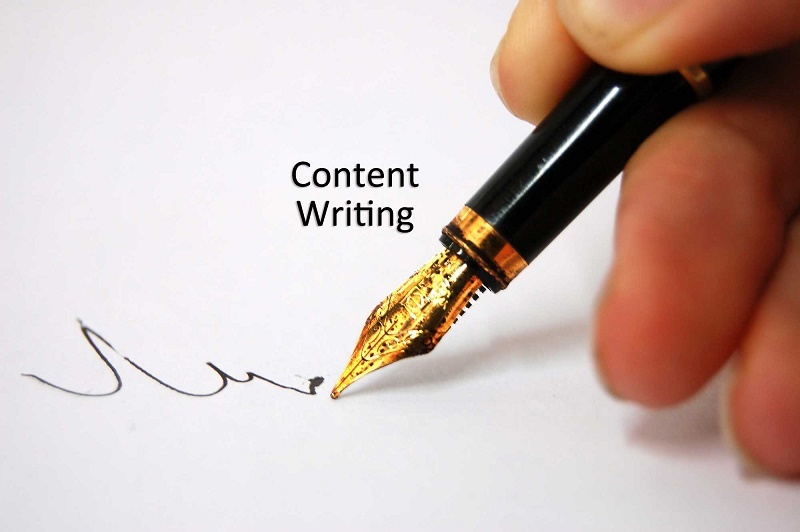 Content writing is that particular art that adds the right impressive spice to the content being developed around. 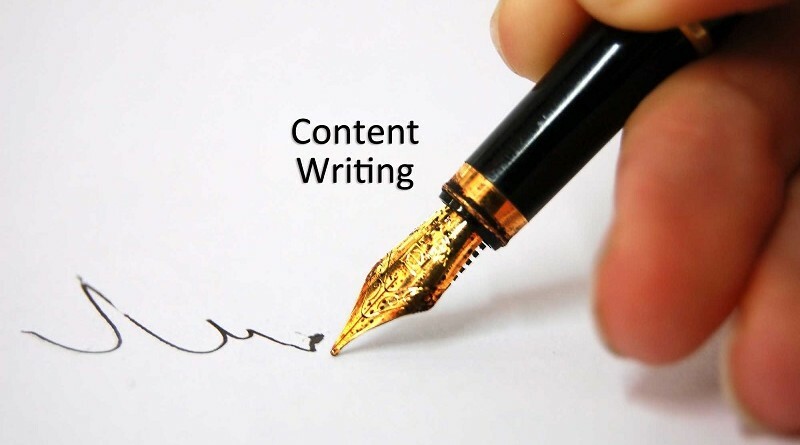 Content writing is all about how well one describes the particular subject within a limited word limit. It’s not about just writing but writing in such a style that suits the need of the audience. These requisites tend to remain intact with almost every type or style of content writing one is planning to draft. The only difference tends to be with the inclusion or all or some of points as mentioned above. Even though there may be variations in the style of writing as per the form chosen but the rules and protocols still remain the same. However, there are multiple forms of content writing as per the need and usage of content being developed. Every form is different in its origin and formation as well. Also the various styles being used today are different due to the pattern, format and the language style they follow. For example: – A blog may contain user friendly language, whereas a press release is expected to be a formal language content. The website content will follow all the rules of SEO and would prefer the keywords usage pattern mandatorily as compared to a simple general Product Description or Service Description. This category of writing basically includes every type of written information that is available on the website of the company or service provider. Most of this content is written considering the SEO rules and keywords based methodology. These are the topic specific informative form of written expression. An article is written as an informative bunch of words to offer maximum information relating the particular subject. This is written from an informative point of view and doesn’t directly target or interact with the readers; however the initial lines could be interactive to create an interest among audience. A blog is an interactive form of expression written with the point of view of informing the readers in an interactive manner. Basically the language used in the blogs correlates with the readers, thereby creating the right situational understanding about the subject. This is that professional write up relating a company and its service domains that is used for the purpose news publications online. These are small pieces of informational news that are mainly written to introduce a product/service launch or its promotion online. Technical writing is that form of writing that describes the content relating to various technical fields including- IT and software resources, manufacturing, research sector, etc. based service solutions. Every other general writing other than the technical stuff constitutes the non-technical category. This is simple but the grammar and language standard need to be maintained here. Academic writing includes all the content that is developed for the academic usage. This may include categories like- thesis, case studies, report writing, etc. This type of writing often includes contents which are specific to financial, commercial, marketing, and manuals or specific to business. This needs excellent business communications and professional language proficiency. Being an important aspect of marketing campaigns, the copywriting is done with a point of view to increase crowd’s interest in a particular product. Proof reading is another important aspect of content writing where the writer just has to proof read /point out a pre-written content to make the needed correction and additional changes. Ghost writing is done on behalf of a client who hires the writers to develop a particular content as per their need and directions. The prepared content then is published by the name of the client who hired the writer instead of the actual writer’s name. Newspapers/ magazines based regular content work that needs fresh ideas and information’s to be published on a regular basis in various editions. Such writing works include the content relating to the review writing of a particular product being already offered in the market. This includes creating and impressive book, novel, and biography for a larger mass reach. Thus, these are the various forms of content writing styles that one can expertise into based on their interest and proficiency to impress the maximum readers crowd. Get more writing styles & tips on: How to Write Effective Web Content? An author is professional writer and blogger works for A2zcontent, Reegan and offers premier content writing services. 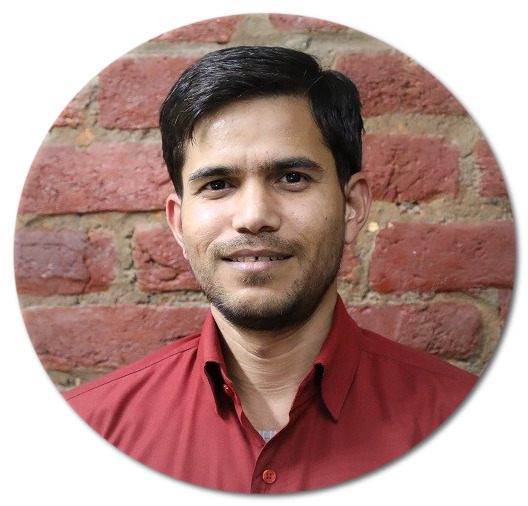 Head of creative and passionate skilled writers at a2zcontent gives content for business websites, technical manuals, marketing proposals etc.